A brace each from the Iraqi Premier League's two top scorers, Mohanad Ali and Alaa Abdul-Zahra, saw the leaders beat Naft Al Junoob 4-0. Which teams are challenging for the title? Which teams are trying to avoid the drop? And most importantly, in what position are Al Shorta? 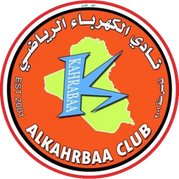 Check out the current Iraqi Premier League table by clicking here. With Al Shorta adding a host of new faces to the team this season, the squad looks a whole lot different to last campaign's. To see the current squad, staff and club transfers, click here. Want to know more about the origins and achievements of one of Iraq's oldest and most successful teams? Click here to read our summary of the club's history, and click here to see Al Shorta's honours list. From winning the league title in the dying seconds of the season to becoming the first Iraqi side to lift a major continental club trophy, we rank the Greatest 50 Moments in Al Shorta's history. 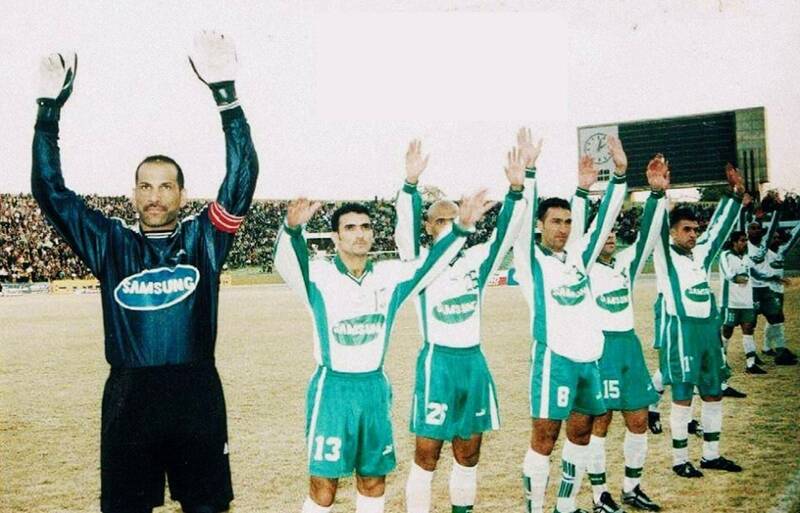 We look at the 50 most legendary players to have worn the green and white strip of Al Shorta in the 86-year history of the club, including icons such as Abid Kadhim, Hashim Ridha and Nashat Akram. Al Shorta scored some stunning goals between 2007 and 2016 and we have compiled them into a list of the 50 best ones in descending order for you to watch and enjoy. 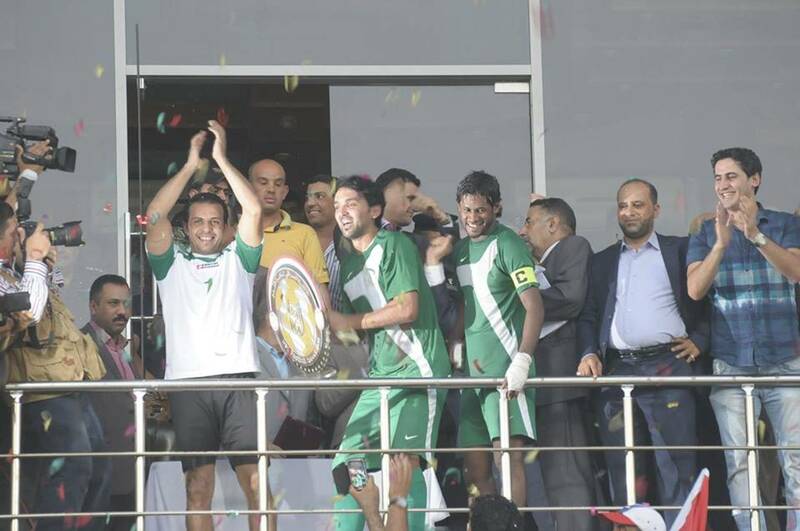 The 2012-13 season was one of Al Shorta's most successful as they won the league for the first time in a decade as well as the Baghdad Cup. Relive the magic season with our season review. The 2013-14 campaign was another terrific season for the Green Harps as they retained the league title for the first time since the 1969-70 season. Relive the exciting season by reading our season review. 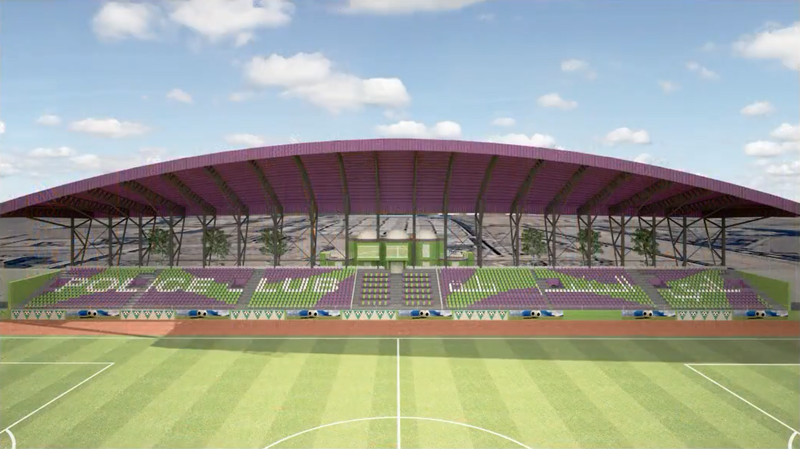 Al Shorta Sports City Stadium, the club's new 10,000-seater home ground, is currently under construction and is set to be opened in a few years' time. See how the construction of the new ground is progressing by clicking here. We sat down with Lorival Santos, the Brazilian manager who made history by becoming the first coach from outside of Asia to win the Iraqi Premier League as he led the Harps to their landmark tenth overall league title in the 2013-14 season. Read our exclusive interview with him here! 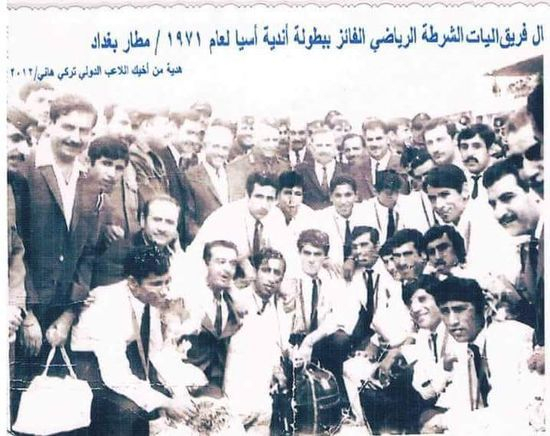 This month in 1971, Al Shorta completed arguably the greatest achievement in Iraqi club history by conquering the continent of Asia. 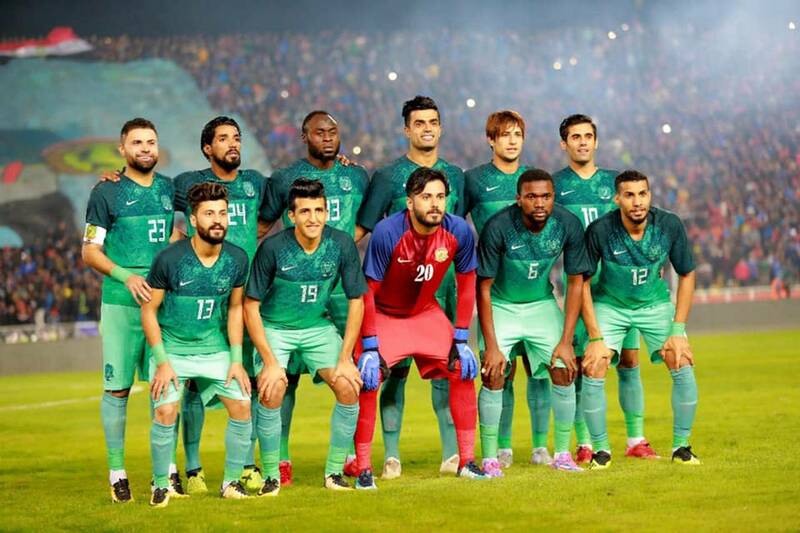 The Harps participated in the fourth edition of the AFC Champions League, becoming the first Iraqi side to play in a major continental club competition. They beat defending Asian champions Taj Tehran 3-2 in their opening game, and after 2-0 and 6-1 victories over Thai and Indian opposition in the group stage, the Violets came up against the Iranian side again in the knockout rounds and overcame them 2-0. It set Al Shorta up for a final against Israeli side Maccabi Tel Aviv but the heroes became legends and refused to play the game, running onto the field waving the Palestinian flag in a show of humanity, morality and unity with Palestine. Israel were later expelled from the AFC with their clubs barred from competing in the tournament again and Al Shorta have gone down in history as the true Asian Champions. 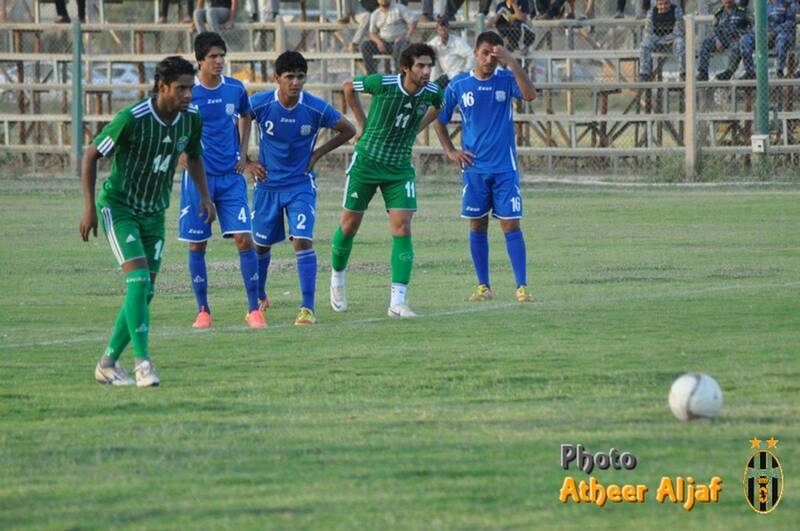 This month five years ago saw Al Shorta face Al Quwa Al Jawiya in a memorable Baghdad Derby. The teams were deadlocked until the 76th minute when 17 year-old starlet Sherko Kareem burst towards goal and calmly slotted the ball home for the winning goal. It was Al Shorta's third league win in a row and the three points earned were vital on the journey to the 2013-14 league crown, the club's second title in a row, as they became champions by finishing only one point ahead of Erbil.